Okayyyy I am only 20 days late with this post but I am super stoked that it is going up at all. Narrowing down my faves for Jan was very difficult as I found so many amazing products overseas..
We, obviously, felt terrible after the break in but I felt like I was missing a limb without my laptop and that is said with (almost) no exaggeration. I then went and left my camera in London (inside my mom’s house, thank goodness) so I don’t even have my camera until mid-March. For now my sis is lending me hers when I need it, insert yet another thank goodness! Anyway, I have half finished my yearly round-up of ultimate 2016 beauty faves – I was planning on posting this mid Dec-Jan but we all how how that panned out. So that will be up one day soon, and wow, it is super in depth! Here we go for my January Faves 2017 anyway.. I briefly mentioned this eyebrow gel last year when it was released but flip man, I was not using it properly. This month I started experimenting with different eyebrow brushes (how many can there really be? A LOT!) 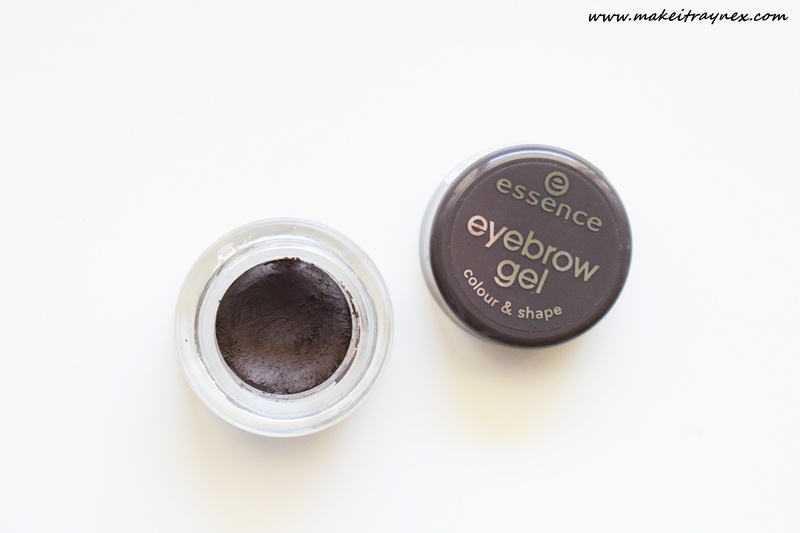 and found that if you use the classic Brow Brush from Real Techniques, you can create a full and sleek brow look with this gel. I am LOVING it more than I have loved any other brow product in a long time. This was always the one brush that friends recommended to me when asking about brush suggestions, and while I was in London I finally got one. It is the largest and fluffiest brush that I own and I already want another. 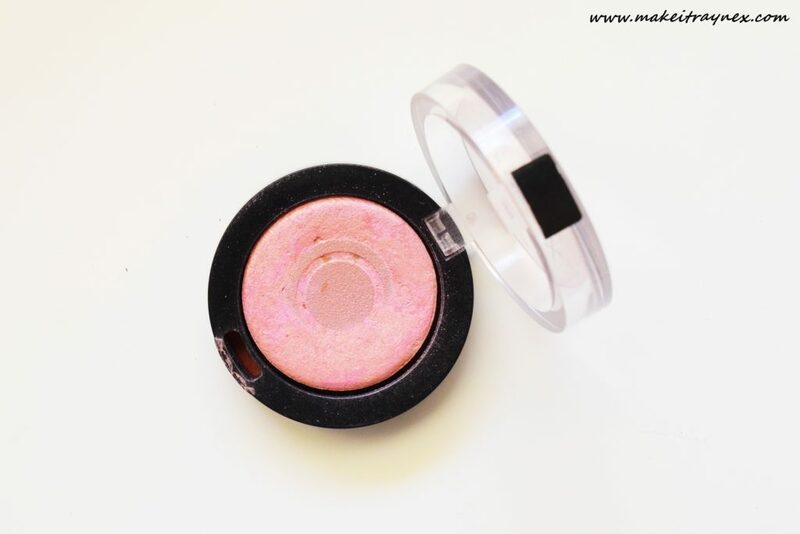 It is perfect for applying powders and for blending blusher and highlighter. If any, the one downfall would be that the top of the bristles are white so you cannot see how much product you have picked up (if that product is white/translucent powder) but that downfall is a small price to pay. This is officially the first ever cream product that I love. I hate the way cream products blend. Or more likely, I don’t know how to blend them out properly. This quad contains three stunning metallic shades and one powder. Both work stunningly well and the payoff is amazing. The range contains three other palettes with different shade selections and I will definitely be using my mom as a make-up mule when she visits home in March! I need more of these in my life. Unfortunately, as with most highlighting products, the pictures I took of this palette hardly do it justice. It is just SO stunning in reality! 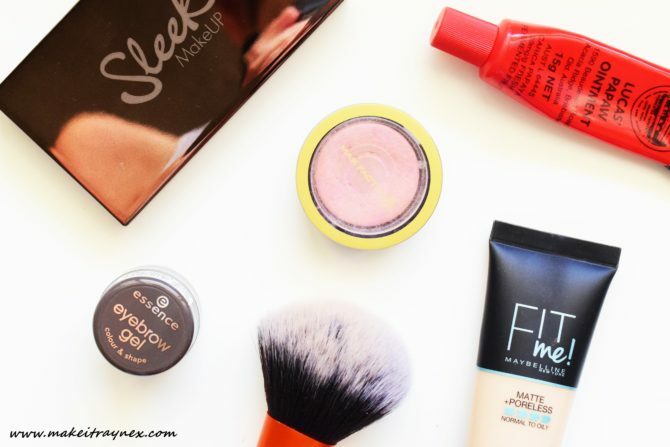 I have already written and published an entire 400 word post last year raving about this blusher but here it is again, featured in a Favourites post. This blusher is almost my favourite. Another blush I own (high end) just just beats this to the numero uno position. However, you can purchase THREE of these for one of those and this is pretty much just as awesome. Amazing colour payoff, LOADS of product, a good colour range, non-powdery, this busher ticks all the boxes. As you can see, I have hit pan on this. And let me tell you, I rarely ever hit pan on face products because I am forever swapping to a new product or testing multiples at a time. 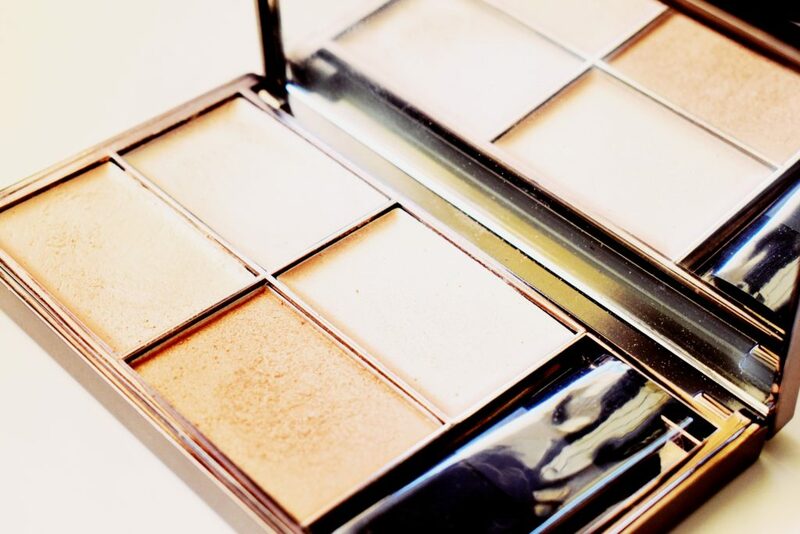 It is definitely my most beloved “drugstore” face product. Another product that I bought in England that isn’t available here unfortunately. But it is just too great to leave out of my January Faves 2017 post. This foundation is always raved about online. Always always! And I praise the day that Maybelline South Africa releases it here. Especially suited to normal to oily skin, this is the most fabulously dewy but not-too-slick looking foundation ever. It gives a really great medium coverage without looking cakey or obvious. I am not joking when I say this foundation is seamless and diminishes pores. 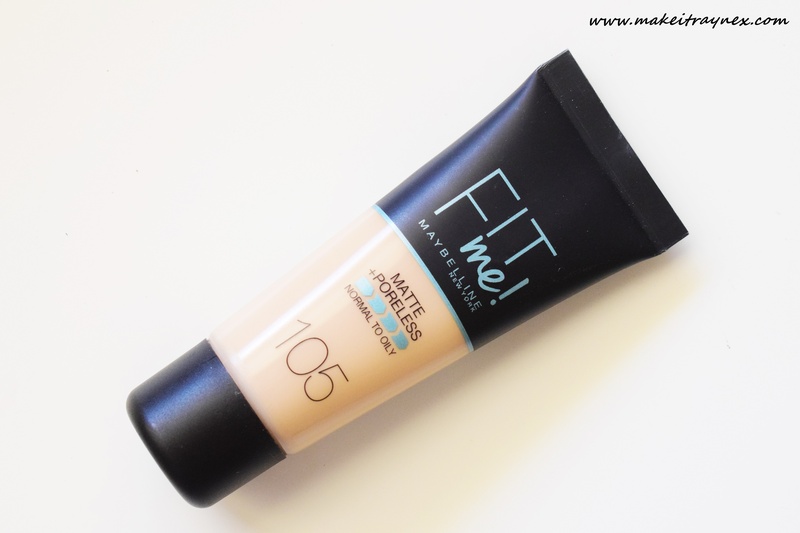 It is my top foundation of the year so far! Have I said enough good things about it to convince you to try it? And that is it for my January Faves 2017! Don’t forget to keep your eyes out for my 2016 round up of favourite beauty, skincare & haircare products. I may have to split it up, there are soooo many! Seriously, I left out so many things on this post that were such faves this year but I am going to put up full posts on those soon soon. 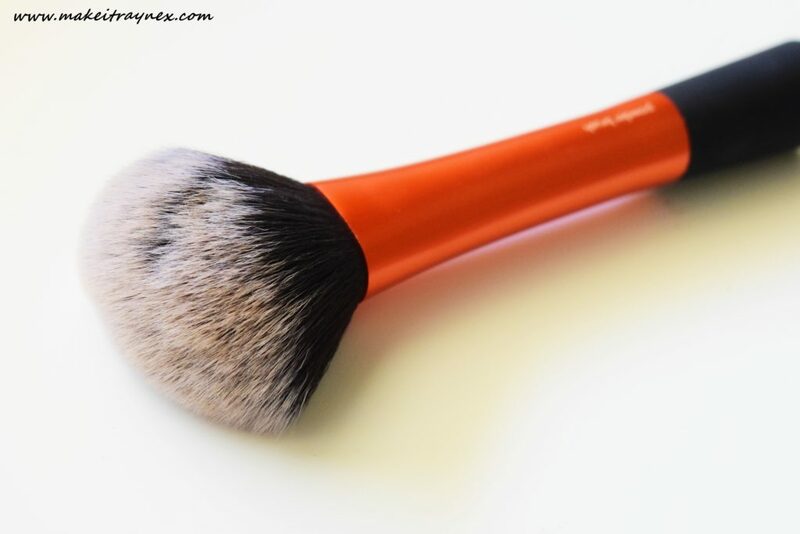 I have wanted that RT powder brush for ages, but I’m waiting for a Morphe one to arrive and then I’ll decide if I still need it, but it just looks amazing (RT I mean). I really wish that foundation would come to SA…also something I’ve wanted to try 🙁 Great list! Haven’t managed to do my list yet….oi. I noticed on one of your other posts there are words missing. Not sure if it’s my computer, as initially I thought perhaps you wanted to keep the names of the products a secret. Anyways, just mentioning in case anybody else has mentioned it as well. Edit: Oh I see now…it’s your links, they are white so I don’t see them and they look like blank spaces. My bad….lol. Hey Simone!! thank you for letting me know about the links! they are indeed white since I redesigned my theme two weeks ago – I have been meaning to sort it out but I had totally forgotten. Thank you for the reminder! Pingback: It's that time of the year... essence has updated their range! ← Previous Post: Beaucience favourites! Seriously, this cleansing gel is a winner.